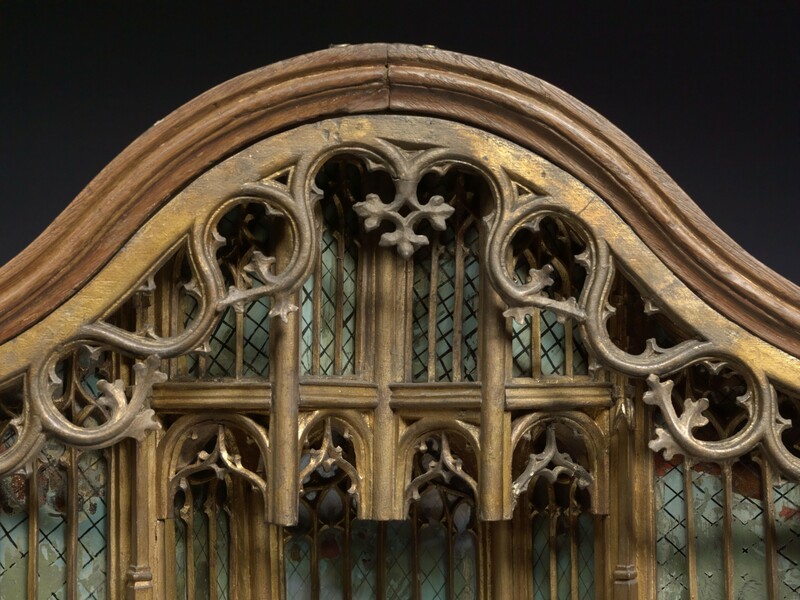 The function of medieval sculpture and its relation to formal design and colour will be held in the Museum Catharijneconvent in Utrecht on November 15th and 16th 2018. This year we have launched a call for papers and invited all researchers and curators working specifically on topics related to the function of medieval and renaissance sculpture, and the ways in which this influences the way these sculptures have been designed or executed, and vice versa to submit papers. The programme for the conference has been finalized and can be consulted via pdf. Programme and timetable can be subject to change. Registration for the conference is closed. Participation to the Scholar’s Days and entrance to the Catharijneconvent is free of charge for all registered attendants and speakers. >Registration deadline: Friday November 9th. Ards is organising a conference dinner on Thursday nov. 15th at a location to be confirmed. Speakers can attend for free, other participants can join us for a fee of 33.50 euro (3-Course meal, drinks not included). See menu here. Registration for the conference dinner is closed. - NH hotel https://www.nh-hotels.nl/hotel/nh-centre-utrecht in the city centre and there is one near the station as well.